Motorcycles are an outstanding piece of machinery, a joy to ride and exciting to be around. It is one of life’s simple pleasures; all you need is an open road, some good weather and wind pushing against your face. It is fair to say that a rider’s motorcycle is their pride and joy, not just a solution for commuting but an automobile to be appreciated. So, when it comes to transporting a motorcycle interstate, some may be reluctant to handover the keys to their motorcycle but what options does a rider have when there is a need to move a motorcycle interstate? 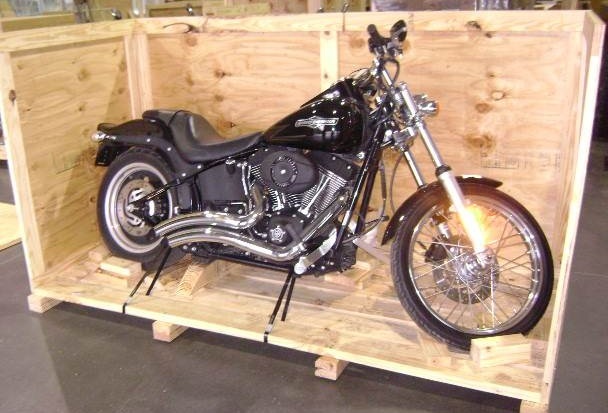 Moving a motorcycle over long distances and especially interstate can be an effort but leaving your bike in the trusted hands of professional motorcycle transporters can be an ideal option. 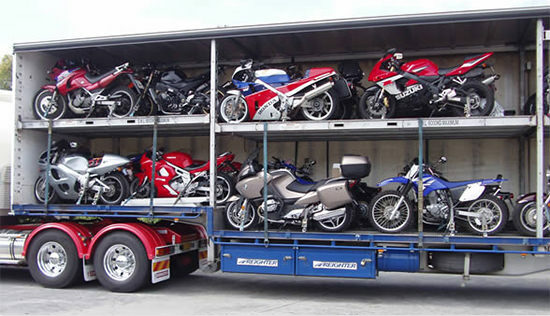 It is easy to compare interstate motorcycle transport companies and it is significantly cheaper than moving a car. 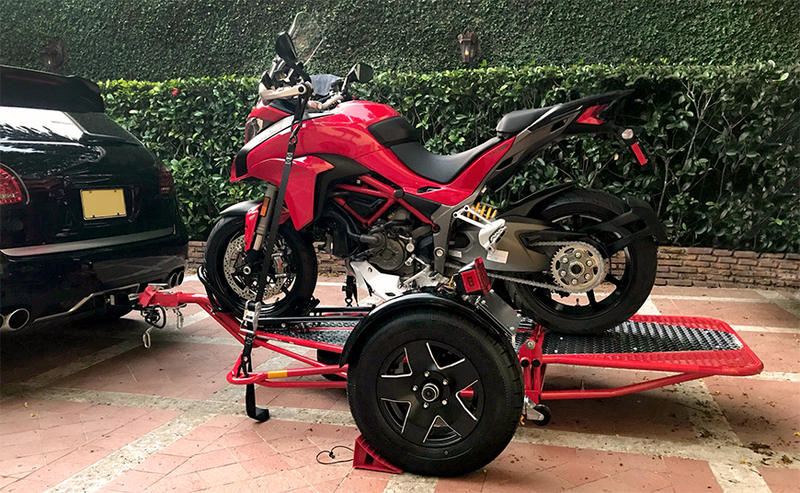 Look for a company that specializes in motorcycle relocation that uses custom motorcycle carriers to accommodate and safely secure your motorbike. 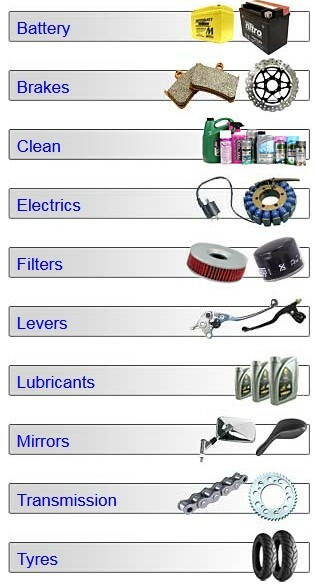 Ask friends and family for their recommendation, read reviews online and compare different motorcycle transport services such as door to door and depot to depot. Whether you are considering a long ride interstate or hiring a bike trailer and towing it interstate, transporting a motorcycle interstate yourself is definitely achievable but will take time. If you have a big enough trailer, there are affordable transport kits you can buy to secure your bike. Riding over a long distance can be a strenuous task and increases wear and tear on your bike. 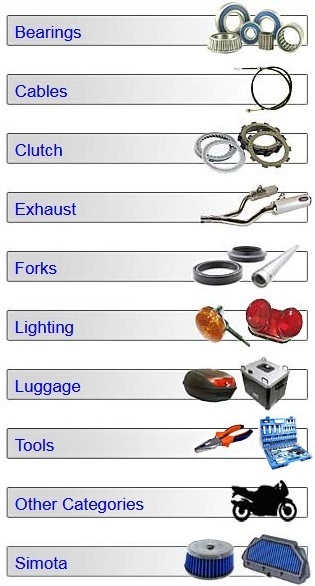 There are also benefits that you may miss out on compared to getting it done by a professional such as, enduring the long travel time, hassles in the event of a break down and safety concerns travelling at high speeds on roads shared with other motorists. There are many companies out there the offer backloading services, this is where a truck is coming back to its base and instead of returning with an empty load, the company sells space available in its truck for cheap to fill up a full load. By offering cheap affordable prices, the truck is capable of quickly filling a full load whilst offering cost savings to the customer. The down side is that the space is shared between several customers and the motorcycle needs to be secured correctly to make the long journey. However, this is an economical option to consider but does come with its risks.